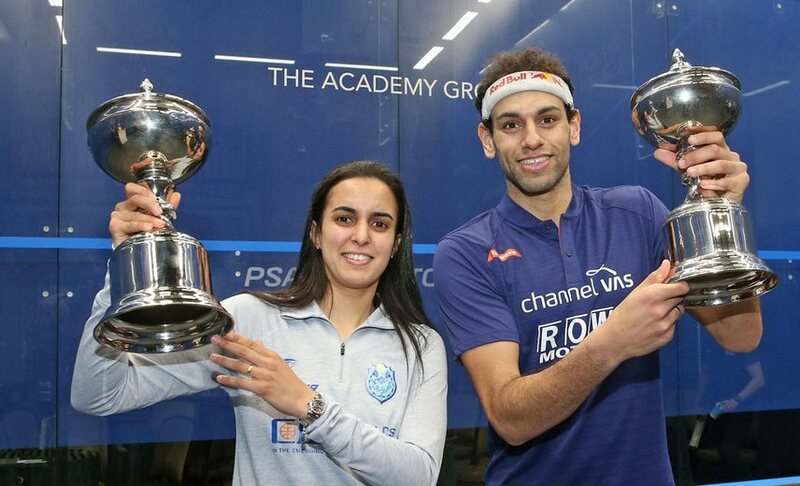 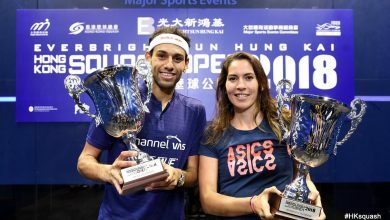 Egypt’s Nour El Tayeb and Mohamed ElShorbagy prevailed on finals day at the 2018 Windy City Open presented by the Walter Family & EquiTrust Life Insurance Company, beating New Zealand’s Joelle King and younger ElShorbagy brother, Marwan, respectively, to claim the sport’s most lucrative World Series title. 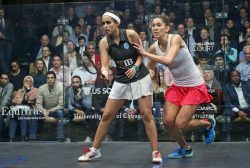 El Tayeb, the Cairo-born player who won her first World Series title at the U.S. Open earlier this season, had already endured three five-game matches, coming from 2-0 down in two of those to win, to reach the title-decider and once again showed her resilience to edge a tense five-game battle with King. 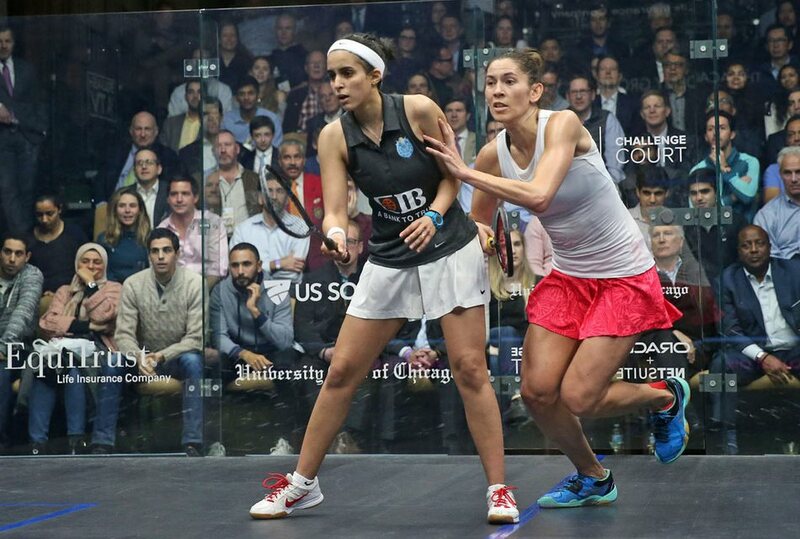 The 24-year-old came from 2-1 down and saved two championship balls to defeat World No.9 King 11-8, 10-12, 11-13, 11-9, 12-10 victory in 78 minutes and claim her share of a record $250,000 prize purse, equal that on offer in the men’s draw. 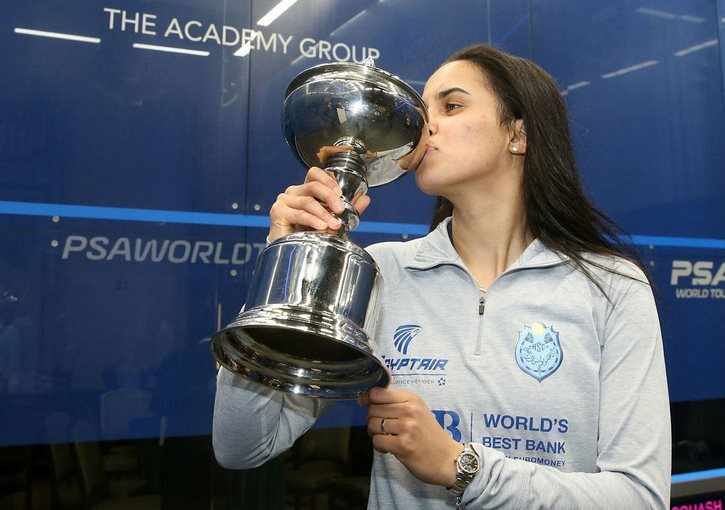 “I can’t believe it,” said El Tayeb following her second World Series title win. 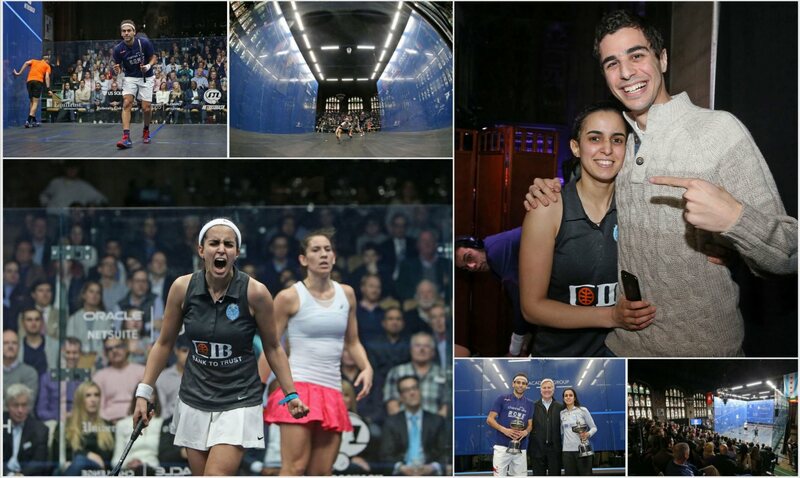 “I felt like I lost this match three or four times! 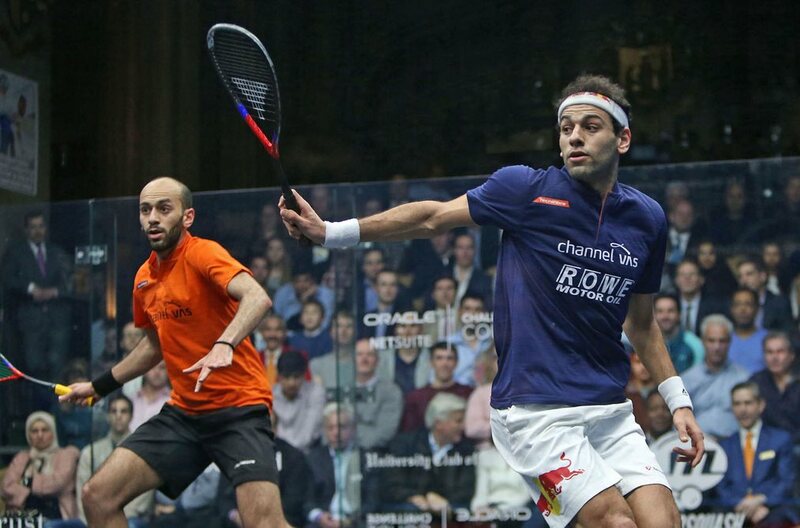 I was down in the fourth, then I was down in the fifth but looking over at Haitham [Effat] and Ali [Farag] – they gave me the encouragement, but I really can’t believe that I won the tournament. 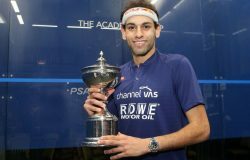 Meanwhile, in the family battle on the men’s draw, it was Mohamed who came out on top against younger brother Marwan as he produced a masterclass performance to claim the title in straight-games. 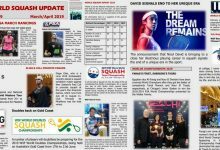 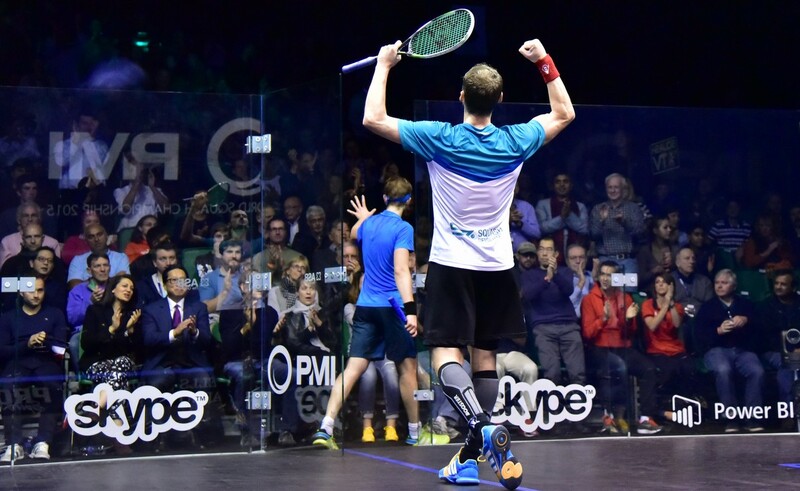 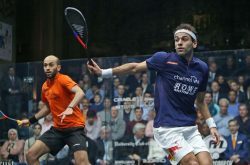 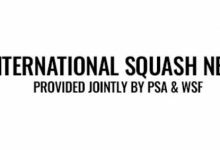 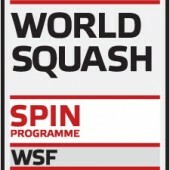 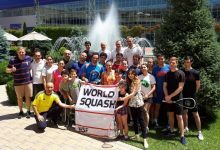 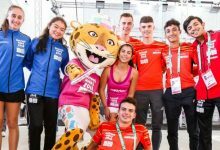 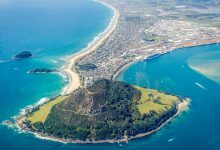 It was the second meeting between the brothers in a major final, following their clash in the PSA Men’s World Championship final in December – and it was the elder statesman who yet again took the spoils. 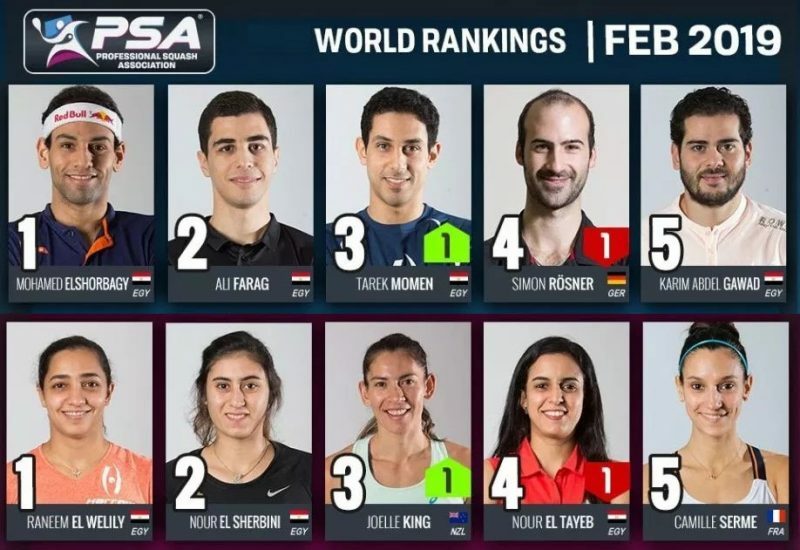 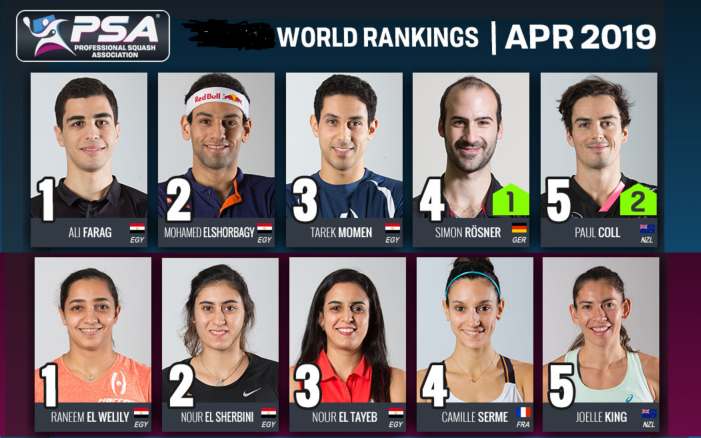 Mohamed – who returns to World No.1 next month – was in formidable form all week, not dropping a single game throughout the entire tournament and continued his winning momentum to dispatch his brother to claim his sixth title of the season. 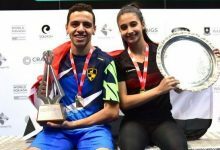 “It’s been an incredible season,” said Mohamed. 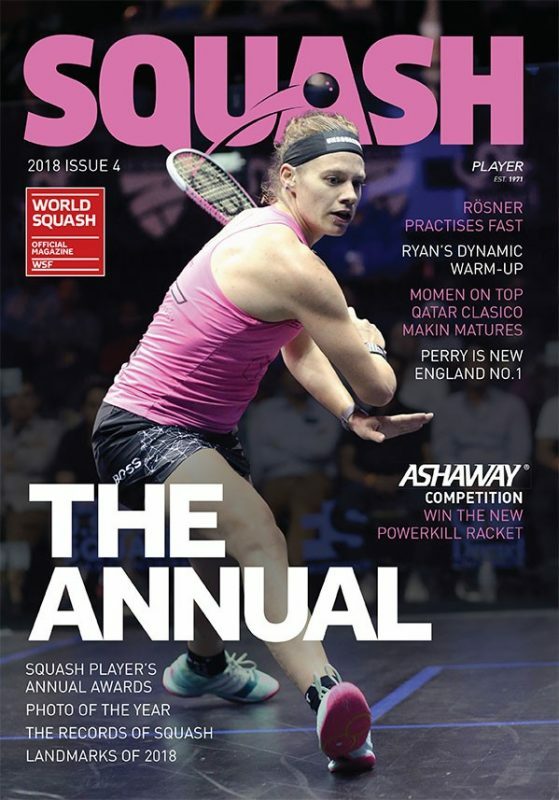 “After last season – I worked really hard, set new goals that I wanted to achieve, and it just shows that nothing can stop anyone achieving their dream if they work hard for it.